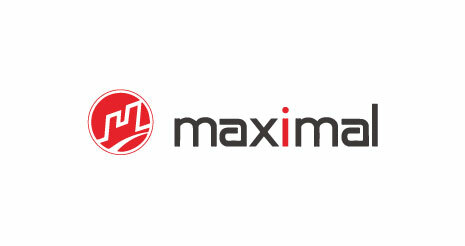 Maximal is a large forklift manufacturing company that was established in 2006 in China. The present production capacity of its 1.3 million-sq.-ft. production facility is 30,000 forklifts per year. Maximal is committed to having the highest value to price ratio in its industry.